This month, we want to have a closer look at human's mind and the reasons behind our behaviors. Are we born happy? Are we determined by our upbringing or by genetics? Why does everyone try to be "normal"? 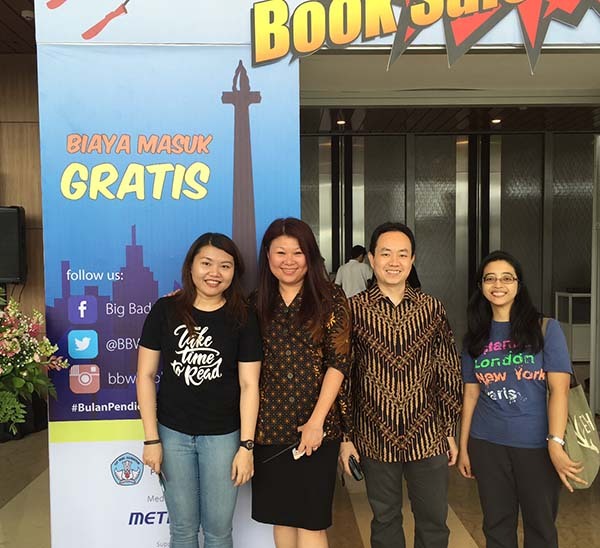 Jakarta Book Club is back with its latest theme: "Get Psyched for Psychology Books". Expect to hear review on books like "American Psycho" by Bret Easton Ellis, "Dataclysm" by Christian Rudder, "Extremely Loud and Incredibly Close" by Jonathan Safran Foer, "Hector and the Search for Happiness" by François Lelord, "The Man Who Mistook His Wife for a Hat" by Oliver Sacks, and more (to be updated).